Gary Jurick is the President of Roush Performance Products. 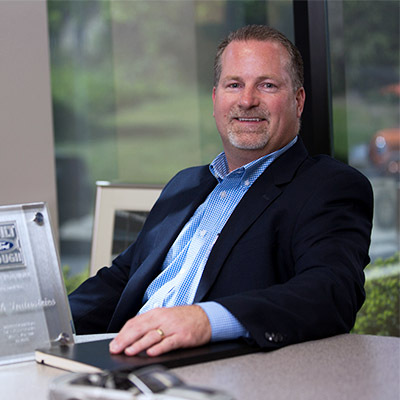 Mr. Jurick, who has more than 25 years of automotive experience, is responsible for the strategic growth and leadership of the Roush Performance portfolio of aftermarket performance products for automotive on highway, off highway and marine markets. In 1995, Mr. Jurick was appointed Manager of the Roush Rapid Prototyping and CAE departments in an effort to more closely integrate these leading edge technologies into the automotive product development process. In 1999, Mr. Jurick was appointed to the Roush executive team while holding the position of Director of Powertrain Engineering. In this role he was responsible for overseeing the Powertrain design, development and production launch of numerous high performance niche vehicles for OEM’s.